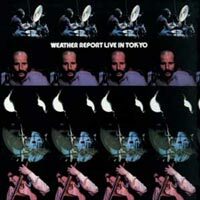 The film’s amazing cast draws from the early days with Miroslav Vitous and then Alphonso Johnson to the addition of drummers like Chester Thompson and Alex Acuna and further evolving with Jaco Pastorius and Peter Erskine — and then the final years with Omar Hakim and Victor Bailey. 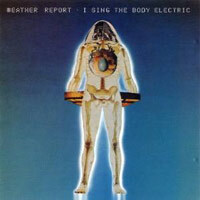 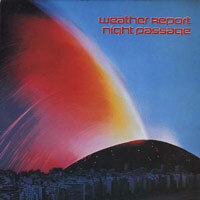 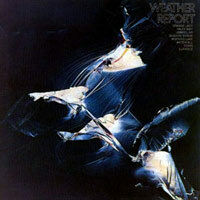 Each incarnation of Weather Report was distinct, individually groundbreaking and electrified audiences around the world. 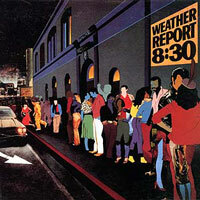 We’ll also hear from the music producers, record executives and managers, and from the generations of musicians who felt the impact of the band. 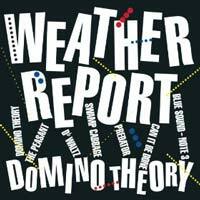 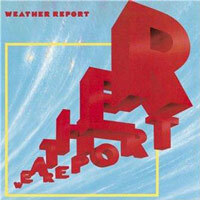 It’s a huge undertaking to unearth and record the 16 years of Weather Report’s storied history and your support and contributions will allow us to make this happen together. 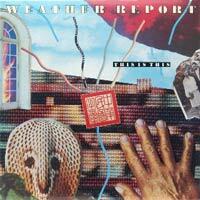 There are a number of premiums depending on your contribution level. 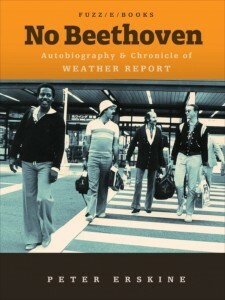 He’s reached about 50% of his funding goal so far. 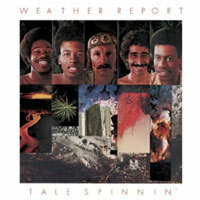 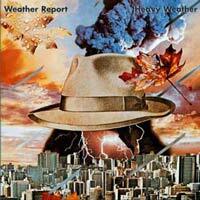 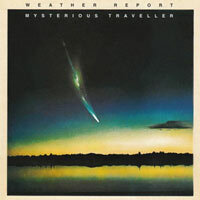 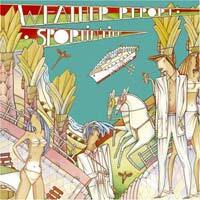 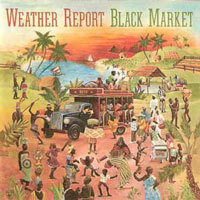 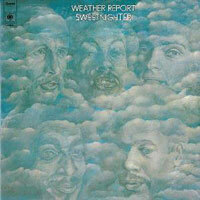 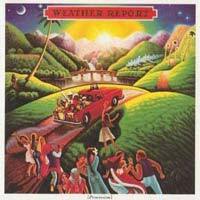 So go have a look and help get in production what promises to be a great piece on Weather Report. 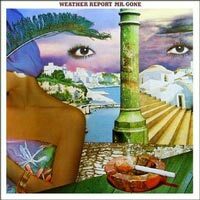 This entry was posted in Weather Report and tagged documentary, Tony Zawinul, Weather Report on December 23, 2013 by curt.